FILE – In this June 14, 2018, file photo, bettors wait to make wagers on sporting events at the Borgata casino in Atlantic City, N.J.
SeventySix Capital, the Conshohocken-based venture capital firm, is placing a bet on the growing sports gambling industry. The firm announced a strategic investment Monday in Vegas Stats & Information Network, a Las Vegas-based media network that covers sports betting news. SeventySix Capital declined to disclose the amount of the investment, but a spokesperson said it was within its usual range of $250,000 to $1 million. Launched in 2017, VSiN broadcasts 24 hours a day on SiriusXM radio and on its website, vsin.com, offering news and analysis to avid sports gamblers. The network bills itself as a new type of sports talk that's focused on providing data and analysis "serious bettors" need to make well-informed wagers, relying less on heated debates between talking heads. "We're far more like CNBC than ESPN," said Brian Musburger, VSiN's chairman and cofounder. Long confined to Las Vegas, the legal sports gambling industry is expanding across the country after the U.S. Supreme Court struck down a federal ban on the wagers. 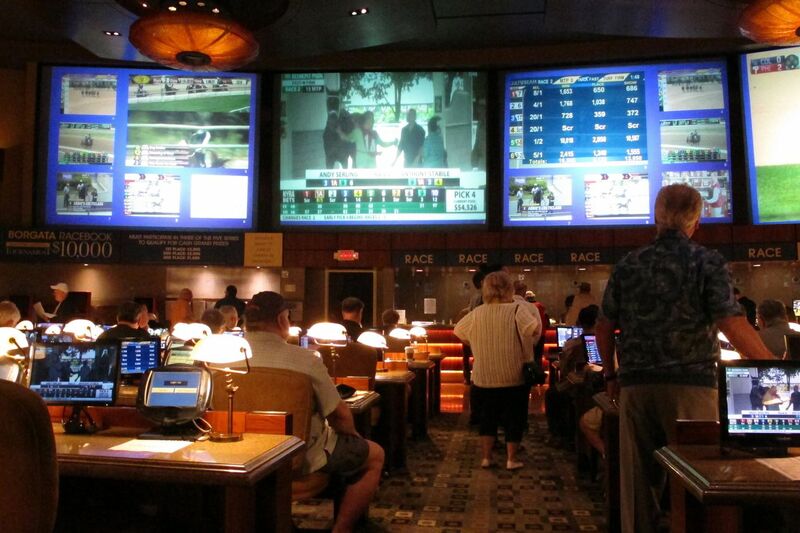 Sports betting parlors have already opened in New Jersey casinos and racetracks. "The sports betting industry is projected to be over $250 billion by 2020 and we believe that VSiN is positioned to capture a significant share of the media and analytics segment of this new market," Wayne Kimmel, a SeventySix Capital partner, said in a statement. Musburger said the company would use the investment funds to improve its video products and distribution. That includes developing an over-the-top internet streaming service and seeking partnerships with traditional cable and satellite companies. VSiN currently draws tens of thousands of viewers daily, Musburger said. Musburger co-founded VSiN with his uncle, longtime sportscaster Brent Musburger, who is the network's lead on-air talent. Other VSiN investors include Dan Mason, the former CEO of CBS Radio.